4k00:09Bao Loc/Lam Dong/Vietnam - November 2018: Tea hills in Bao Loc, Lam Dong, Vietnam by flycam. Topview with drone. 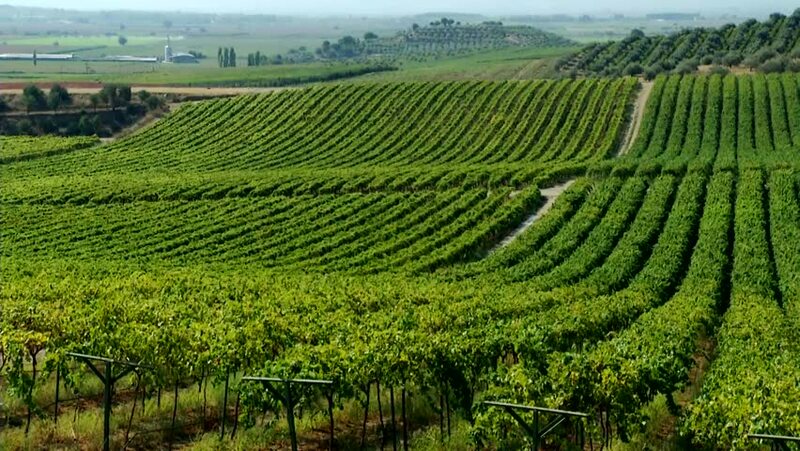 hd00:11Vineyard Areal. Flying over a vineyard in Lake County, California. 4k00:25Flight over vineyard rows in Toscana to green hills. A small white car drives down the road. 4k00:15Aerial: flight over Italian vineyards near Castiglione Falletto - town in Piedmont region, Italy.